Jay Bragdon is the General Partner of Conservest Management Co., an investment advisor to high net worth families. He is also the author of Profit for Life: How Capitalism Excels (2006) and Companies that Mimic Life (2016) revealing pioneering research on life-affirming business. Jay began his research on corporate stewardship in the late 1960s at the investment research firm of H.C. Wainwright & Co. As a pioneer in the field, he co-chaired the first national symposium on “Corporate Responsibility in Investments” at the Harvard Business School. Jay serves on the board of the Academy for Systems Change (formerly the Donella Meadows Institute) and currently manages its endowment on a pro bono basis. 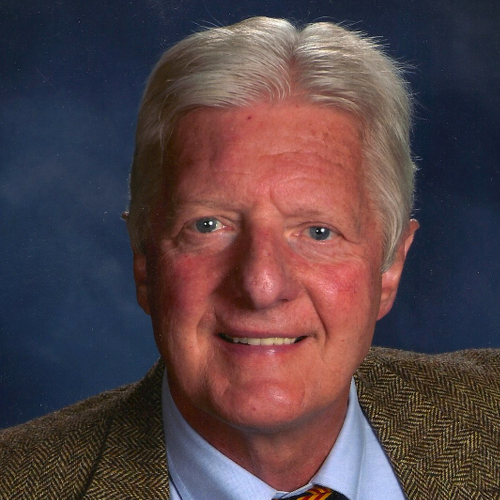 Over the past 40 years Jay has been finance committee chair for the following boards of directors: the Mount Auburn Hospital, the Cambridge Community Foundation, the Ossabaw Foundation, the Opera Company of Boston, Revels, Inc. and the Townscape Institute. He holds an MA (1964) from the Fletcher School of Law & Diplomacy.